Normal size: 14mm, 15mm, 16mm, 17mm, 18mm, 20mm, 21mm, 22mm, 24mm, 36mm, 38mm. 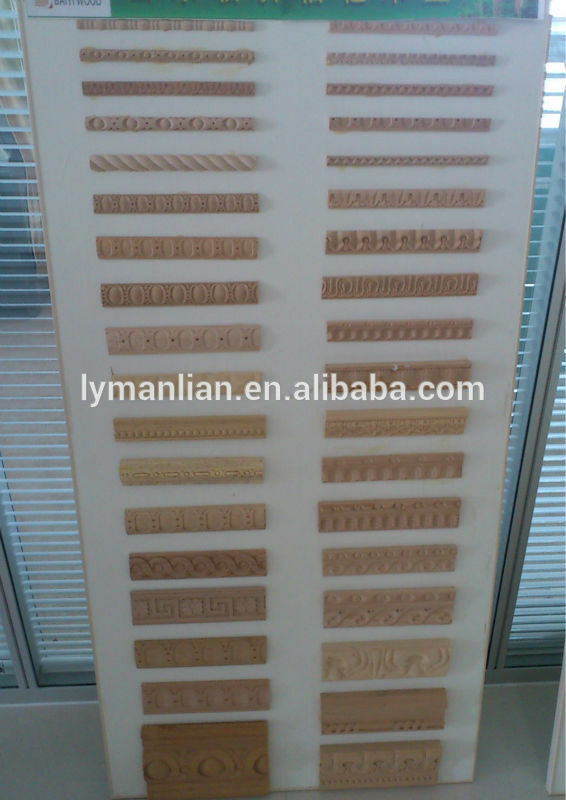 Usage: for indoor decoration or furniture parts or for door or window accessories. Thanks for your browse our website. 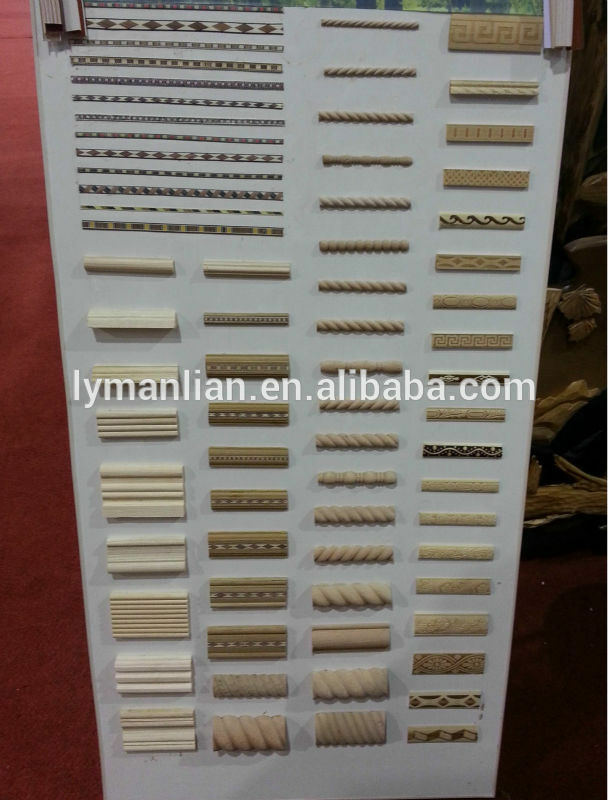 We are manufacturer of decoraive Wood Mouldings, we can supply you many design, type and sizes. Now we have exported to India, Iraq, Russia, Turkey, Kuwait, Saudi Arabia and many other countries. 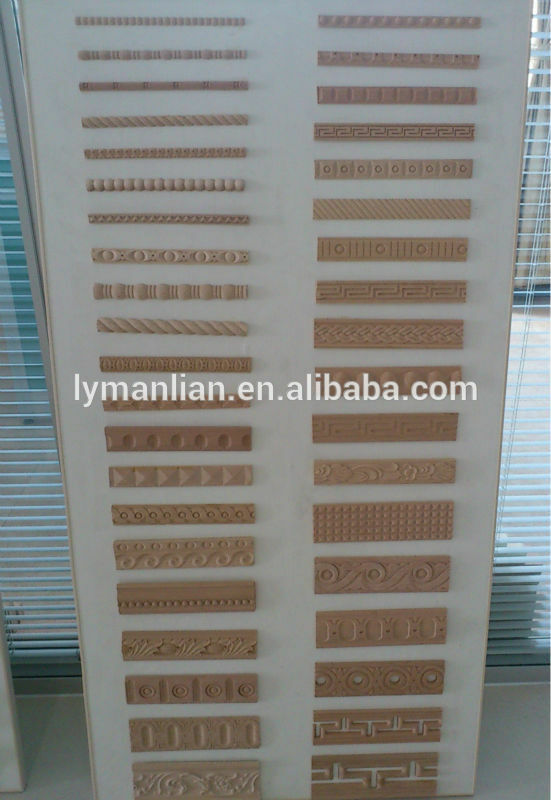 For design and size we can make as your requirements if you supply yours samples. If you are interested, pls feel free to contact me. I am sincerely hope to cooperate with you. Contact us if you need more details on Beech Furniture Parts. 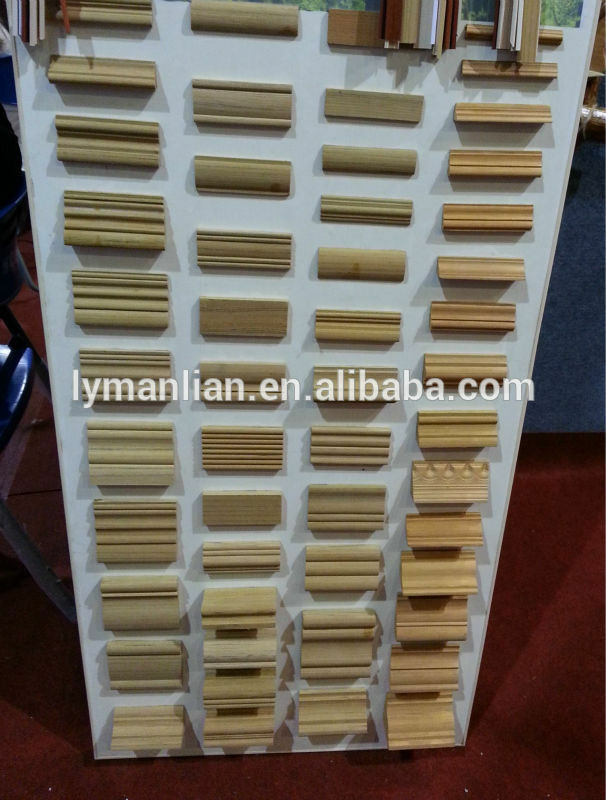 We are ready to answer your questions on packaging, logistics, certification or any other aspects about Beech Furniture Parts、Beech Furniture Parts. If these products fail to match your need, please contact us and we would like to provide relevant information.